Incognito may have had an ever changing line-up since its inception in 1981, but one thing that has never changed is the group’s huge influence on the acid jazz scene. Over the course of fifteen studio albums they have forever honed their sound, combining live instrumentation with dreamlike states, odd and bizarre sonics and a touch of the psychedelic. 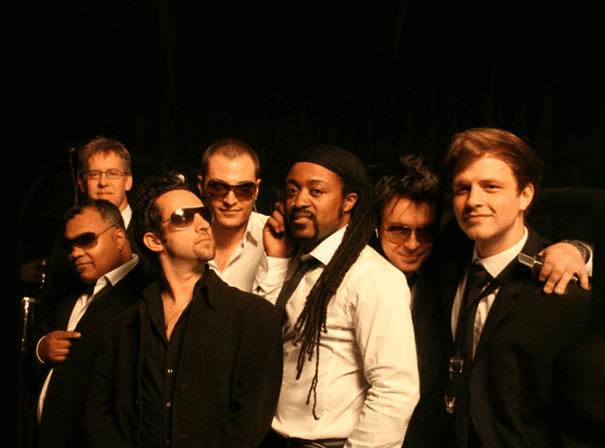 All built around the band’s frontman, Jean-Paul ‘Bluey’ Maunick, members at various times have included Imaani, Maysa Leak and most notably Jocelyn Brown who sang on the band’s biggest hit to date, ‘Always There’, which made number 6 in the UK charts upon release back in 1990. Two years later, ‘Don’t You Worry Bout A Thing’ was a similar success, reaching number 19 in the UK charts and paving the way for dance specialist like Masters At Work, David Morales and Jazzanova to remix the groups back catalogue to equally resounding success. The Incognito family’s latest album was released in 2016. ‘In Search of Better Days’.